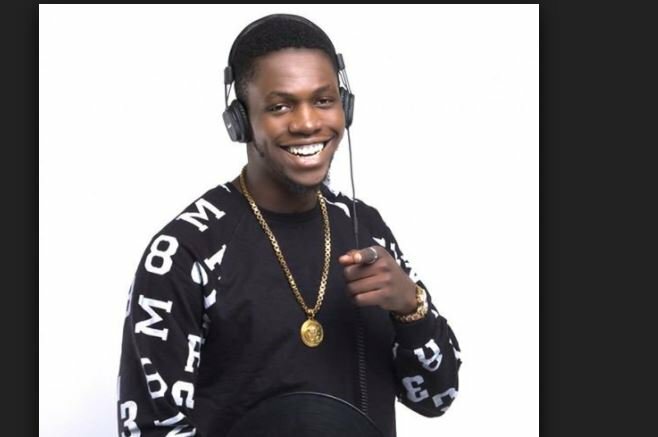 The family of Dapo Abiodun have opened up on the death of Davido’s friend, DJ Olu. DJ Olu and a friend named Chime were both found dead in his car last Saturday. The family in a release on Tuesday signed by Seye Abiodun, is pleading with the public to disregard any form of insinuations being peddled by certain sections of the media – in order to allow them grieve privately. The father also said an official result of the autopsy conducted will be made available soon. The statement said, “The Abiodun family confirms the tragic and regrettable demise of our beloved son, Olugbemiga. "We know there are many questions as to how or why such tragedy would happen to such great individual but still, God is in control. "The family hereby, pleads with the public to disregard insinuations being peddled by certain sections of the media about the actual cause of our son’s death. "But our family will forever treasure memories of the extremely joyous days spent with Olugbemiga, prior to his demise. Those precious memories will stay with us forever. We are privileged to have some of his amazing, magic moments captured in our hearts. “To everyone who knew him, Olugbemiga was a son and man of immeasurable talent and promise. To those who knew him more personally, he was a consummate artiste and citizen of humanity. We knew him as a devoted son, a loyal and very generous brother and friend. “Families rarely experience such stirring warmth, compassion and support as have we, from every corner of the planet. "This has profoundly touched our hearts and lives. We are eternally grateful.